I know people who work 12 hours a day, six days a week, or more. Some people do so because of a work emergency where the long hours are only temporary. Other people I know have put in these hours for years. I don’t know if they are working all these hours, but I do know they are in the office this long. Others put in long office hours because they are addicted to the workplace. Whatever the reason for putting in overtime, working long hours over the long term is harmful to the person and to the organization. There are things managers can do to change this for everyone’s benefit. Being in the office long hours, over long periods of time, makes way for potential errors. My colleagues who are in the office long hours frequently make mistakes caused by fatigue. Correcting these mistakes requires their time as well as the time and energy of others. I have seen people work Tuesday through Friday to correct mistakes made after 5 PM on Monday. 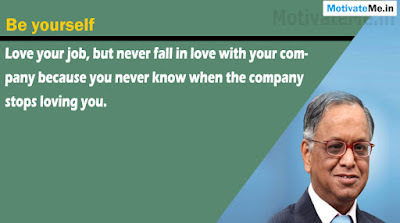 Another problem is that people who are in the office long hours are not pleasant company. They often complain about other people (who aren’t working as hard); they are irritable, or cranky, or even angry. Other people avoid them. Such behavior poses problems, where work goes much better when people work together instead of avoiding one another. As Managers, there are things we can do to help people leave the office. First and foremost is to set the example and go home ourselves. I work with a manager who chides people for working long hours. His words quickly lose their meaning when he sends these chiding group e-mails with a time-stamp of 2 AM, Sunday. Second is to encourage people to put some balance in their lives. 4) Read the books/comics, watch a funny movie, dig in the dirt, play with your kids, etc. This is called recreating. Doing steps 1, 3, 4, and 5 enable step 2. Working regular hours and recreating daily are simple concepts. They are hard for some of us because that requires ‘personal change’. They are possible since we all have the power to choose to do them. In considering the issue of overtime, I am reminded of my oldest son. When he was a toddler, if people were visiting the apartment, he would not fall asleep no matter how long the visit, and no matter what time of day it was. He would fight off sleep until the visitors left. It was as if he was afraid that he would miss something. Once our visitors’ left, he would go to sleep. By this time, however, he was over tired and would scream through half the night with nightmares. He, my wife, and I, all paid the price for his fear of missing out. Perhaps some people put in such long hours because they don’t want to miss anything when they leave the office. The trouble with this is that events will never stop happening. That is life !! Things happen 24 hours a day. Things will happen while you’re asleep, but you will have the energy to catch up when you wake. 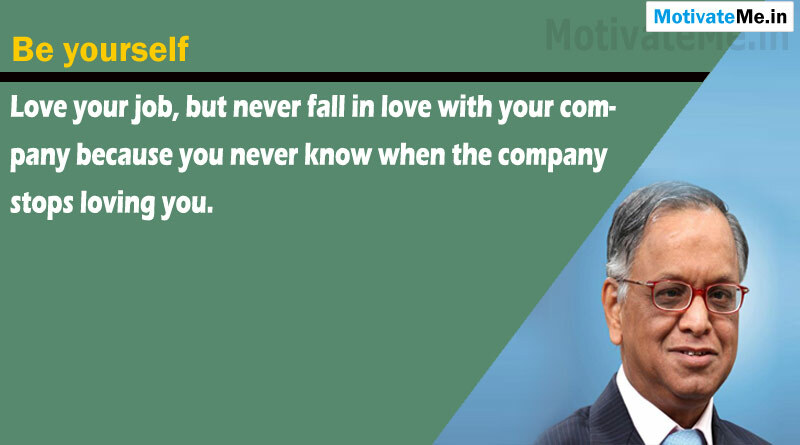 Hence “LOVE YOUR JOB BUT NEVER FALL IN LOVE WITH YOUR COMPANY”.